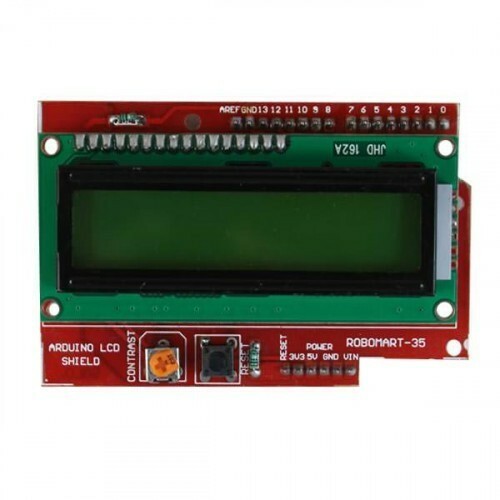 The Arduino LCD Shield is developed for Arduino compatible boards, to provide a user-friendly interface that allows users to go through the menu, make selections etc. 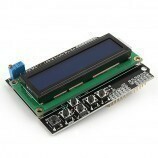 This is a 16x2 LCD module for Arduino Diecimila Duemilanove, UNO, MEGA1280, MEGA2560 board. Green Back-light with Black words, adjustable back lighting. 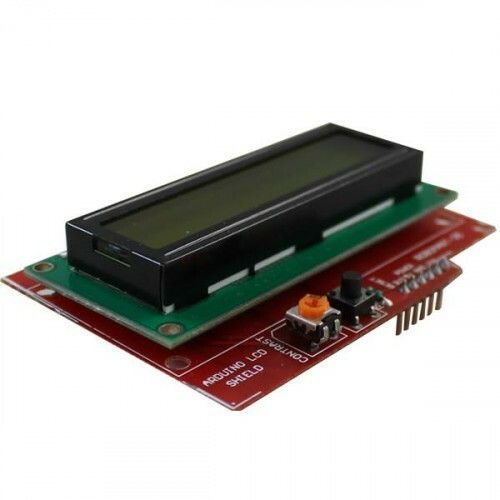 4 Bit Arduino LCD Library. 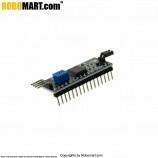 It is used by arduino users.Displaying Data. 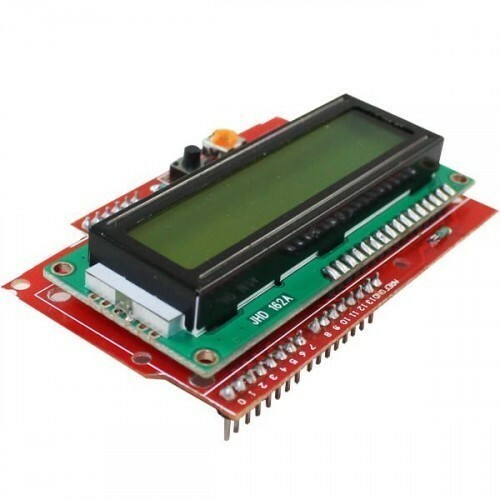 Note: Please do not use powerful AAA battery for transmitter,normal battery will be fine,otherwise may cause transmitters getting hot and burned. 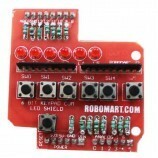 Also Searched as : Arduino LCD shield.